Wendy Lewis produces a range of sensitive funeral flowers, from a simple bouquet to a large coffin tribute. 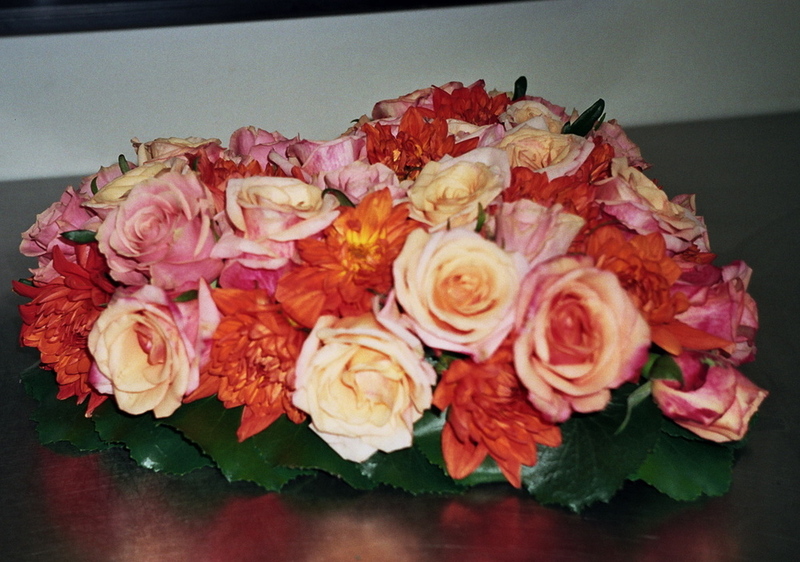 Funeral flowers can be delivered to the funeral director of your choice. Sensitively arranged funeral sprays and arrangements. Please call Wendy to discuss your requirements.